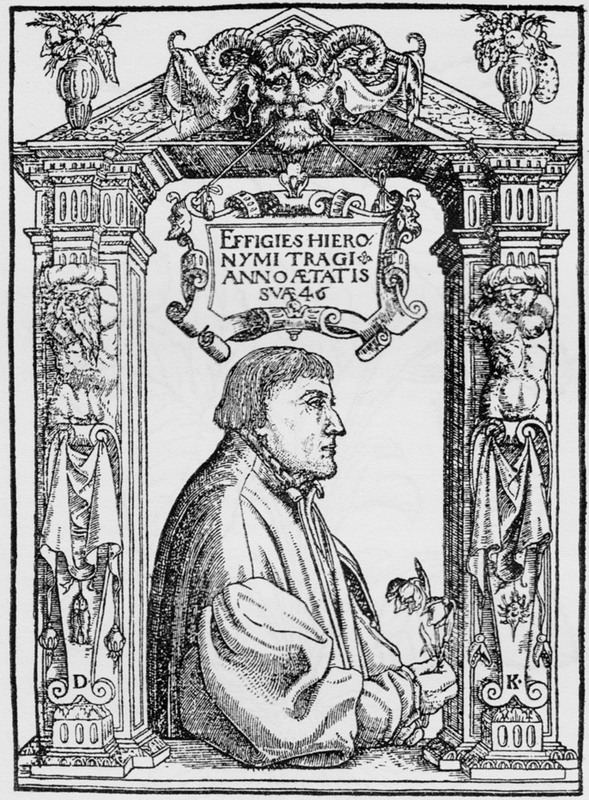 The German pastor, teacher and Hofmedicus (personal physician) Hieronymus Bock (1498-1554) was first preacher in Hornbach and teacher in Zweibrücken (Rhineland-Palatinate). He graecated (in Greek language form bring) his surname and called himself "Tragos" (goat). Bock was best known for his botanical, medical and pharmacological studies. This page was last modified at 14 November 2018 at 13:16.